Being a parent is a very delicate task. You get 18 years to raise a child into a confident, healthy, contributing member of society. You get a very small and precious window of time to help set them on a course towards a brilliant future, so use your time wisely. Your children have plenty of friends, what they need is a parent. They need structure, discipline, and guidance. Some parents don't want to be harsh on their children and want to be seen as "cool" in their eyes. They are afraid that their children will see them differently. They need to see you differently. It is for their good that they respect you. As mature as your children may seem, they don't yet have the life experience to make every decision on their own and they need a parental figure who will set guidelines for them. Being a parent doesn't mean you just have to be a cold hard dictator of the family rules. Kids also need you to be warm, playful, and a shoulder to lean on, when appropriate. 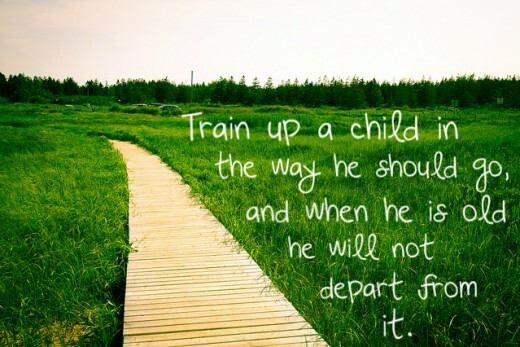 Your children need rules and expectations. They need to know what is considered acceptable behavior and what the consequences are for poor behavior. Setting family standards will make your family more cohesive and will cut down on nagging and repeat conversations. For instance, a rule that no child is allowed to watch R rated movies in your household, will cut down on them begging every time they want to see a movie with too much violence or provocative content. Also, there will be no sibling jealousy because one kid was allowed to watch one movie and the other was denied. When your children have no doubt what is allowed in your household, they can creatively make their own decisions on what they think is acceptable for themselves. Setting rules grows maturity in them. When one of your kids asks to do something and you enforce your household boundaries, use that opportunity to teach them life lessons. Just saying no will often prompt a child to rebel and push your boundaries. Instead, help them understand the reason for why those boundaries exist. If possible, show them an example of the consequences. Always enforce rules out of love and care for your child, not selfish reasons. For instance, don't enforce an early bedtime because you want some peace and quiet in the house. When kids see that the laws of the household are for their protection and benefit, they are more likely to joyfully comply. 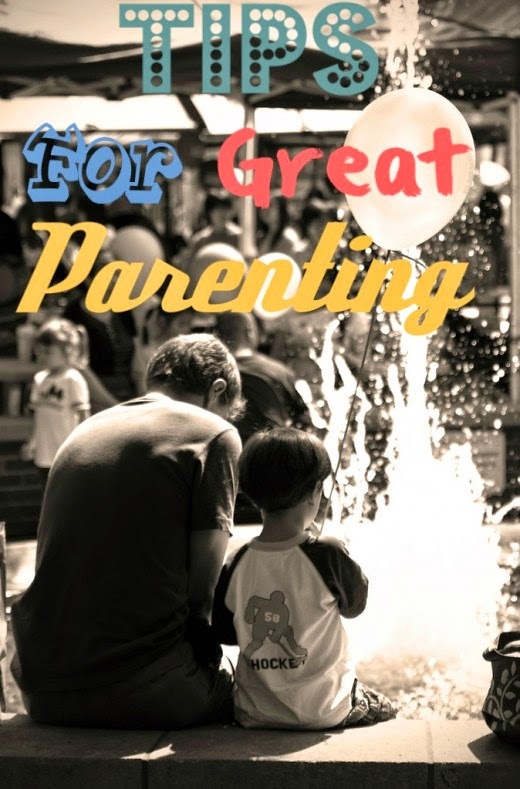 As a parent you the leader of your household, and good leadership means setting the bar high. Kids are extremely more receptive to your actions versus your words. How you treat your spouse, your neighbors, and even your enemies will have a profound effect on your children's formation and sense of right and wrong. One important concept is that your children are highly unlikely to set their standards higher than your own. If you make your bed everyday, your kids will see that as a normal part of living and will typically follow suit. However, don't expect their comforters to be four inches off of the ground in perfect military style, if you leave yours unkempt. Your children need to see, through your example, what a moral, compassionate, self-reliant, self-controlled, and disciplined life looks like. Make good choices and behaviors a normal part of life. It's a scary world out there and your responsibility is to protect your children from physical and emotional harm. That said, you need to find a balance between protecting your children and allowing them to explore the world on their own terms. Being too rigid can cause them to rebel against overly strict household rules and expectations. Being a parent requires you to make some tough decisions like which houses your children are allowed to sleep over, at what age they are allowed to walk to the store by themselves, how late they are allowed to stay out on school nights, which dances and parties they are allowed to go to, and what movies they are allowed to watch. There is no magic answer. Most of those questions have to be answered on a kid by kid basis. Kids mature differently, and what you might allow your son to do at age 6, you wait until 8 for your daughter. Some dangers and mistakes can have lifelong consequences for your child, so erring on the side of caution is prudent. You can always let down your guard later but you can never give back innocence to your child. Giving your children responsibility is about more than just divvying up household chores. It's about giving them domains of responsibility in all areas of life. Don't make the mistake of assuming that your child is too young or incapable. Parents often missjuge their matuiry level. If you treat your children as mature little human beings, they will act like mature individuals. Give each child a weekly chore. Hold them responsible for how they upkeep their own space. Teach them to save for big goals and let them decide how to spend their allowance. Let them pick out their own clothes. When camping, give them a responsibility like helping set up the tent, setting up for s'mores, or building the fire (under your guidance). Let each child take turns picking out a weekly activity like a trip to the park, a community event, or an outdoor activity. One of the best things you can do for your children is to have them explore the world. Take them to museums, travel to other states and countries, do science projects, explore a local park, get them involved with volunteering outside of their comfort zone, take them to a recycling center, get them outdoors, teach them to appreciate nature, and expose them to other languages and cultures. Children begin forming a worldview at a very young age, so getting them involved in world affairs and getting them out on the world's playground is important. There are a lot of messy things going on in the world, and so it's important to use discernment and wisdom when choosing family excursions. 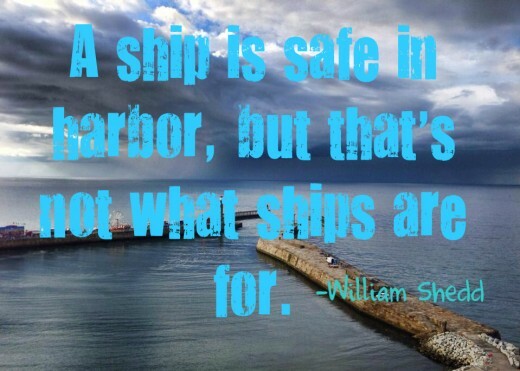 However, getting them a little outside of their comfort zone, can grow them by leaps and bounds. Reasons you should introduce your children to the outdoors sports and tips for how to ease them in gently. Go ahead, and go wild with your children, they will learn leadership skills, confidence, trust, lifelong skills, and endurance. 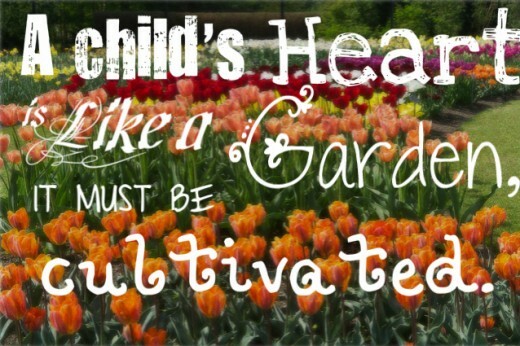 A child's heart is a beautiful and delicate garden that needs to be nurtured in order for it to grow. You are in an amazing position to help your child gain self-confidence, a strong sense of identity, and pursue their ambitions. Kids need to grow up knowing that they are unconditionally loved, cared for, and valued. If they don't get this at home, they will look for it in other places, like popularity, substance abuse, and from other people. They need to know that no matter how badly they fail, you will always help guide them back on the right path. Develop a listening ear for your children. Often they don't have the maturity to express themselves the way that adults would. If they are acting out, hiding away in a reclusive state, lack joy, or other abnormal behaviors, try to address the root of the problem and not just the behavior. Maybe a bully at school, a rocky friendship, or a personal failure is being expressed differently than you would expect. Your child might be crying out for help and what they need is your guidance and compassion, not an iron rod. If you see abnormal behavior, it should be a trigger for you that something is wrong. Often they won't just come out and say that a kid at school was making fun of them, so you'll have to ask a lot of questions to pull it out of them. Make asking questions a normal part of your child's life, so it doesn't seem like you are interrogating them when a problem arises. Take undivided time every day to check in with your child. Ask about their teachers, their friends, what they are proud of accomplishing, and what they are looking forward to. One way to build your child's confidence is to verbally encourage them. They need your praise, your admiration, and your support. Knowing that there is someone who will always fight on their side immeasurably build's their confidence. Not only will your words build their confidence, but their own actions can have equal influence. Encouraging them to pursue their strengths, and standing beside them as they obtain small victories, will help them move mountains later.